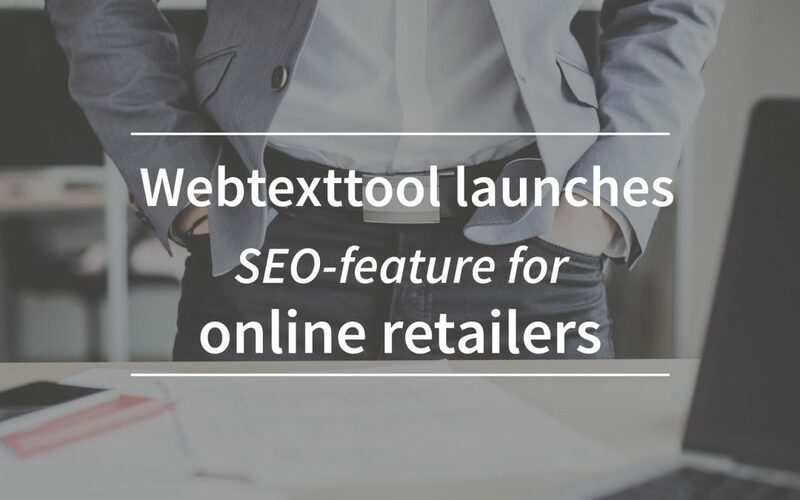 A brand new feature that helps online retailers extend their online findability is launched in the latest release of webtexttool. This feature helps online retailers specifically with the optimization of product texts. The optimization of product texts is a significant other process then optimize blogs or articles. An example: on product pages there’s less text. In the tool users can select the text type, product or article, their working on. When selecting the ‘product text’ in the webtexttool editor, the optimization rules will set specific for product pages. 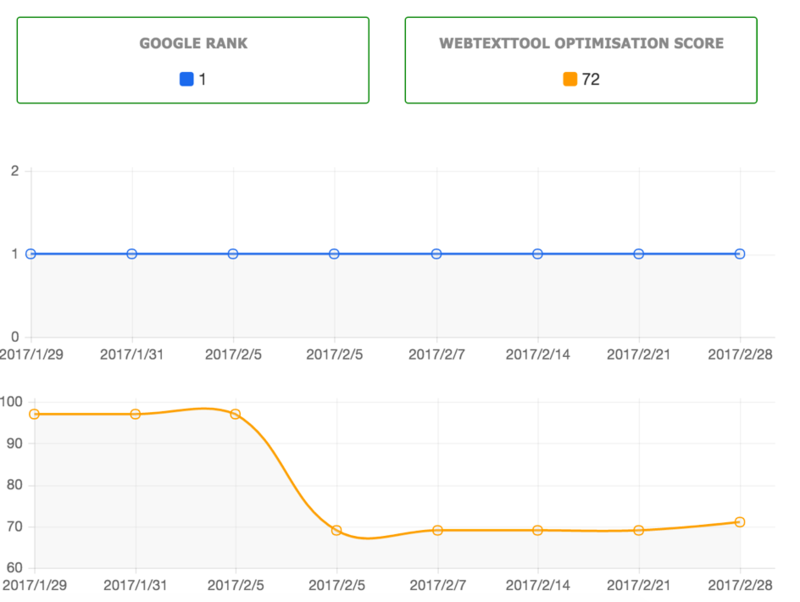 In this knowledgebase article you can learn more about the optimization of product texts in webtexttool. 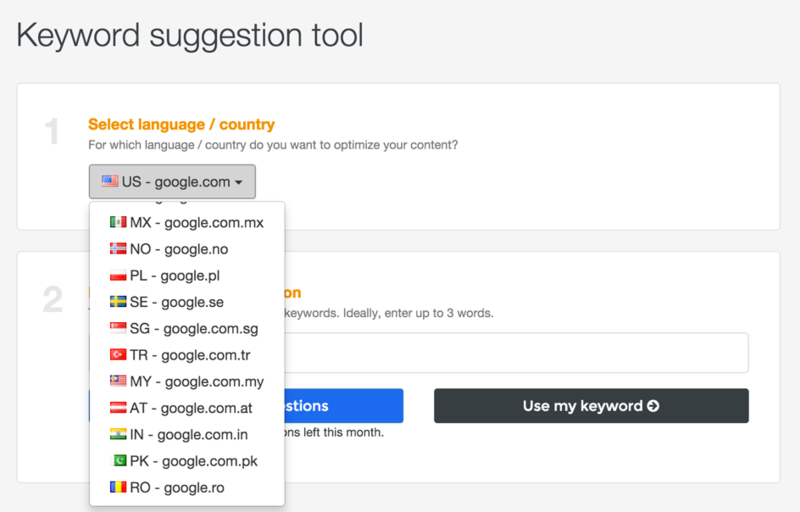 In the extensive Keyword Suggestion Tool we help users to find the best keyword for their text. 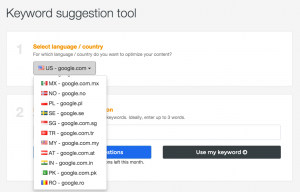 In webtexttool you can optimize for more than 20 languages. New languages in the tool are: Portuguese, Spanish, Hindi, Urdu and Malaysian. We made major improvements on the Page Tracker feature. 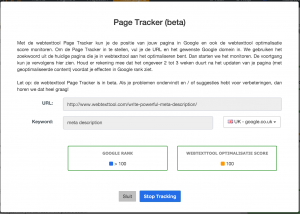 The Page Tracker gives you insights on your current position in Google. This feature was released in beta in december and optimized since then. 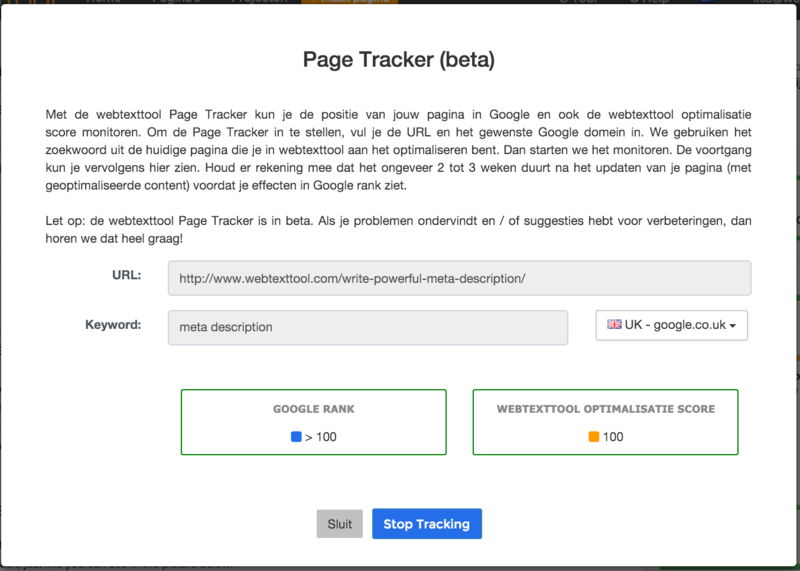 Webtexttool users can use the Page Tracker to follow the progress of their SEO activities. A whole new element is the possibility to earn rewards. Users can earn a rewards when they use webtexttool active or invite friends to try webtexttool. Rewards can be keyword credits, pages, projects or page trackers. Here you’ll find an overview of all the releases. 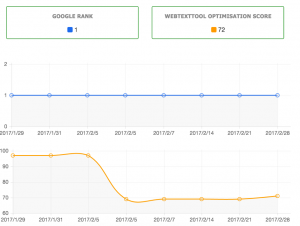 Want to learn what webtexttool can do for your web shop? Create a free trial account and try it yourself!